Add a personal touch to your packaging and other items with this quality range of alphabet and decorative stickers. 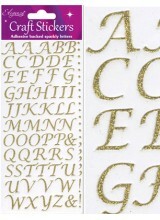 These gold sparkly alphabet letter stickers by Eleganza are ideal for adding an individual touch .. 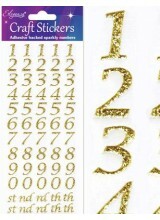 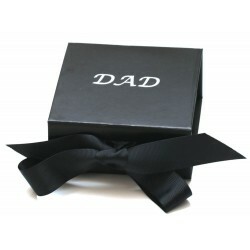 These gold sparkly number stickers by Eleganza are ideal for adding an individual touch to a rang.. These silver sparkly alphabet letter stickers by Eleganza are ideal for adding an individual touc.. 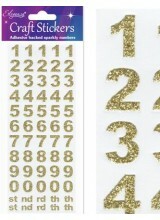 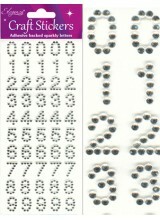 These silver sparkly number stickers by Eleganza are ideal for adding an individual touch to a ra.. 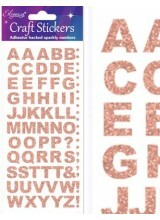 These rose gold sparkly alphabet letter stickers by Eleganza are ideal for adding an individual t.. 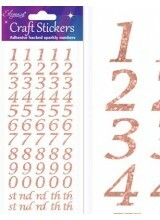 These rose gold sparkly number stickers by Eleganza are ideal for adding an individual touch to a.. These sparkly silver alphabet letter stickers by Eleganza are ideal for adding an individual touc.. 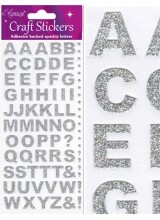 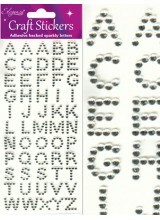 These sparkly silver diamante style alphabet letter stickers by Eleganza are ideal for adding an .. 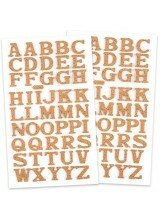 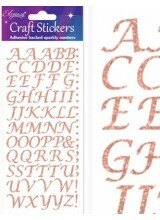 These rustic, real cork letter stickers are ideal for adding an individual touch to a range of it.. 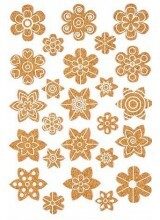 These rustic, real cork flower stickers are ideal for adding an individual touch to a range of it..